It has been a very enduring week. Looking through my facebook posts. Many people have suddenly become movie critics out of nowhere. Did they go to the cinemas expecting to see a man who’s been through hell recovering from a major operation or did they go to specifically look out for every opportunity to knock him down again. If you are the latter, im sorry but you can knock never knock him down. 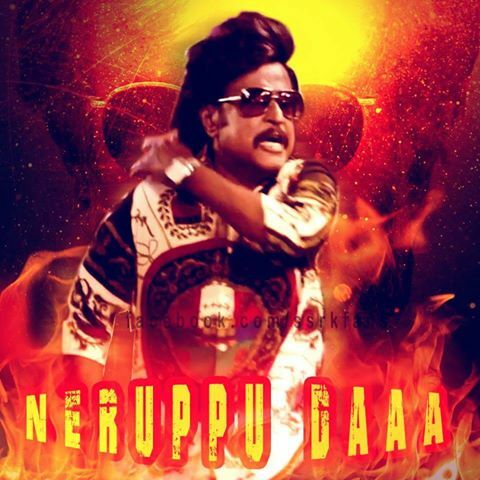 Superstar Rajinikanth climbed up from the lowest rung on the ladder. His fans don’t see him as an actor anymore. They worship him. He has been an inspiration to many people all around the world because he is living proof that anything can be possible. He showed the ordinary man that they could be extraordinary. He passed off his energy to ordinary people and allowed them to believe in themselves and press on to achieve their dreams. He did not build his following from his donations or from his awards. He built his following from his determination, his willingness to succeed, he’s never die attitude and his compassion for his fellow human beings. He stands tall today because he never faltered from his goals and he chose to remain humble because he does not want to disconnect from his fans who love him so much. He doesnt only attract the poor. He attracts all classes of people. A true Mass Hero. His movies are reached by all masses and he chooses his stories well. They are inspirational and motivational. 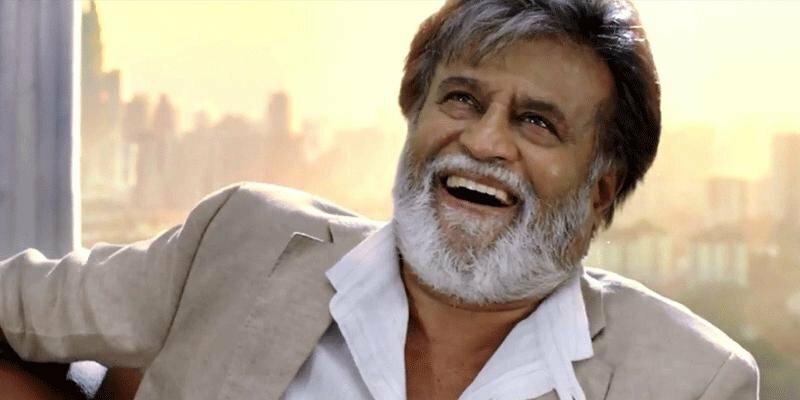 No one sees Rajinikanth as an actor anymore. They have begun to worship as a god. Buddha was born human, people worship him. Jesus was born human, people worship him. 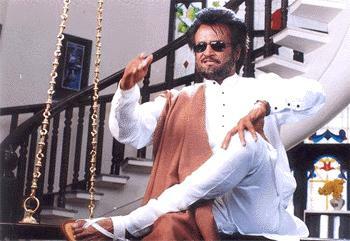 Rajini is also born human, but you can’t comprehend it when people worship him. Funny isnt it? You criticise when people give offerings for his posters and banners. Maybe you belittle him because you cannot accept how 1 man can amass such a huge following in a lifetime. 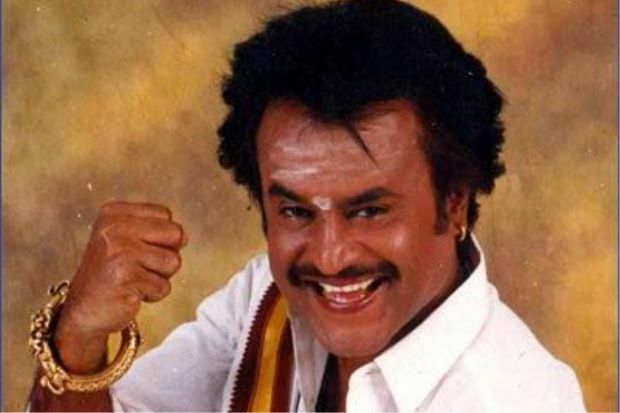 He is an actor only by profession because he uses media as a medium to relay his messages and his feelings to the people all over the world, Tamilians especially. He is a teacher and a thought leader. In life we have to understand that there will be 2 groups of people who will be with you all the way. One who loves you and the other who hates you. The one who loves you will care and caress you throughout. The ones who hate you will motivate and spur you throughout. To all those who give their “honest” reviews, we welcome your motivational words. It will continue to spur us on.